Pollock Hammond Ltd, formerly The Pollock Hammond Partnership, was formed in August 2015 following the retirement of Thom Pollock and Malcolm Hammond. The four Directors: Paul Campbell, Gareth Jones, Adam McLachlan and Lorna Russell, all worked with Thom and Malcolm and the new Company retains the same standards, specialisms and values. The focus on traditional and historic buildings remains, as does the attention to detail in new and contemporary Scottish design. Director Gareth Jones is Accredited in Conservation Architecture at Advanced Level and has worked on a number of high profile building conservation and conversion projects. 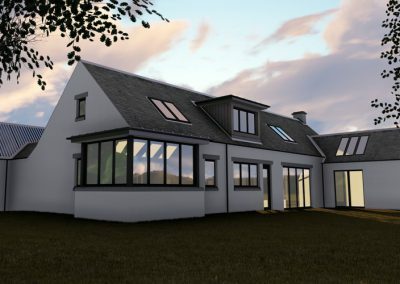 The firm has also built up a strong reputation for the design of new houses in the countryside and for the repair, alteration and extension of existing houses and historic properties. 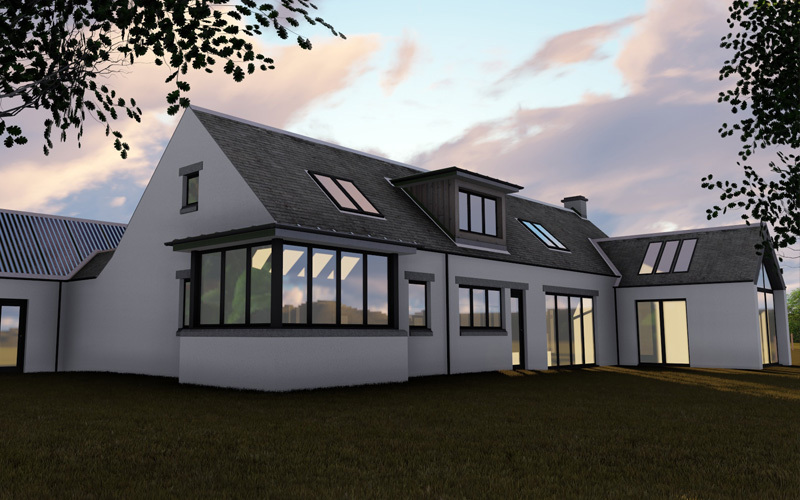 Commissions are taken for projects throughout Scotland, however the majority of the firms workload is in the Stirling, Falkirk and Lothian areas.